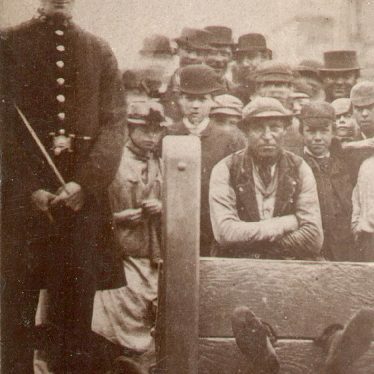 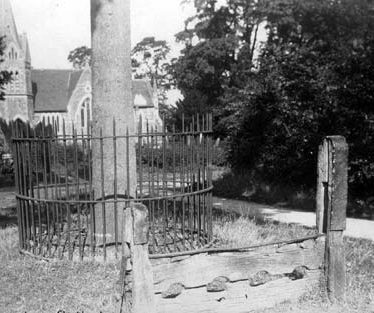 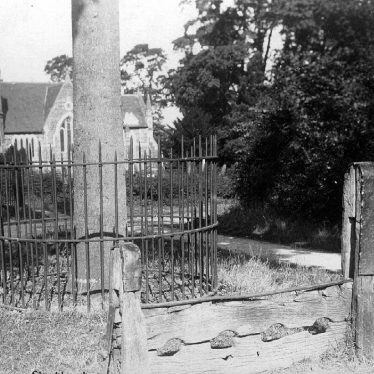 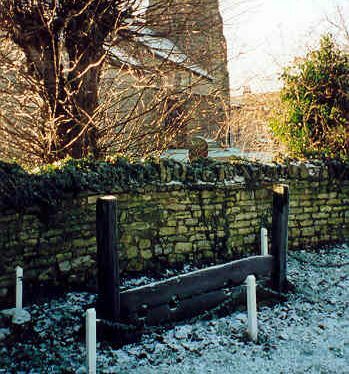 The site of a gibbet where the body of a criminal would be hung after they had been executed. 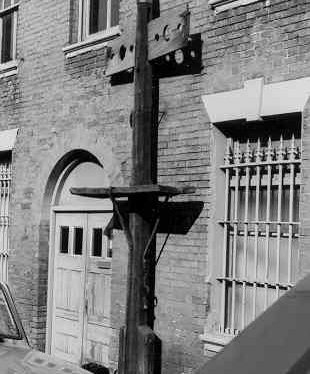 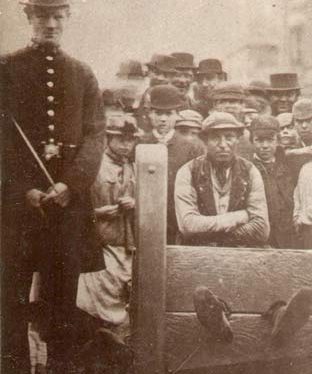 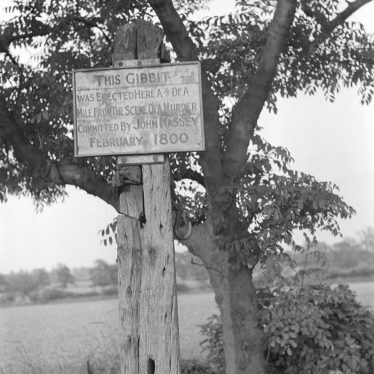 The gibbet was used during the Medieval and Post Medieval periods and is mentioned in documentary evidence. 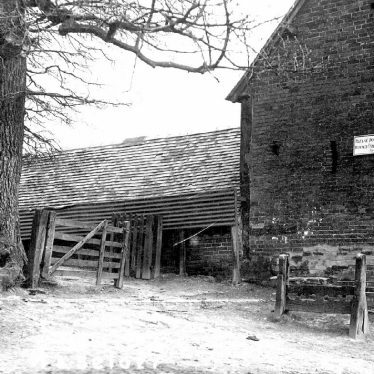 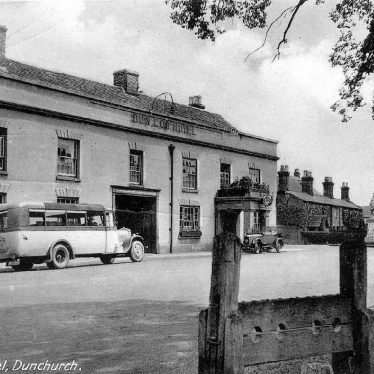 It was situated 900m south east of Hunger Hill. 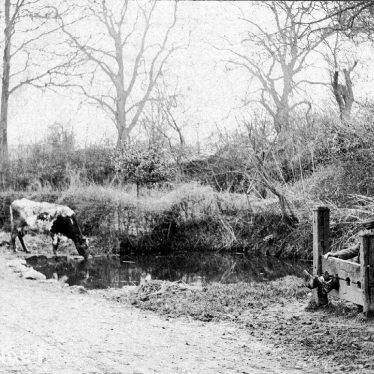 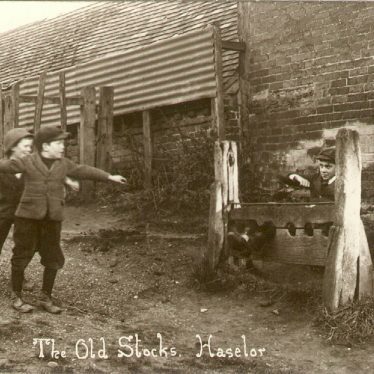 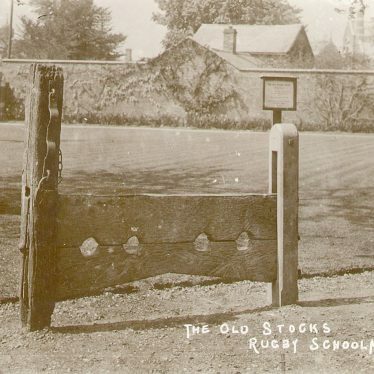 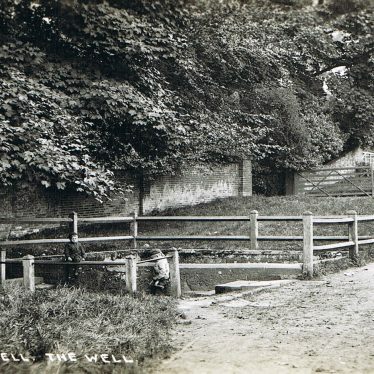 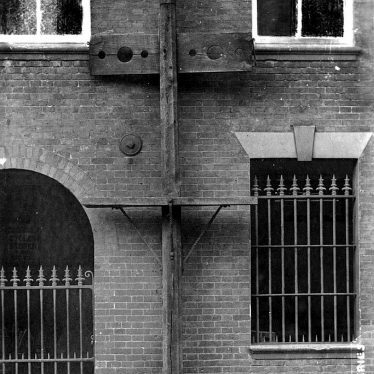 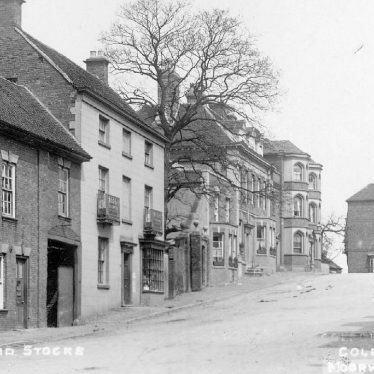 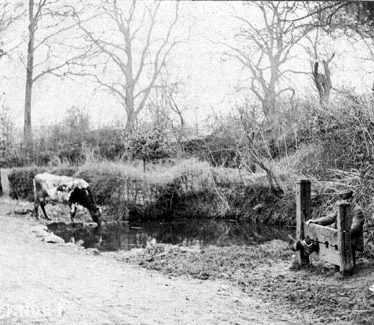 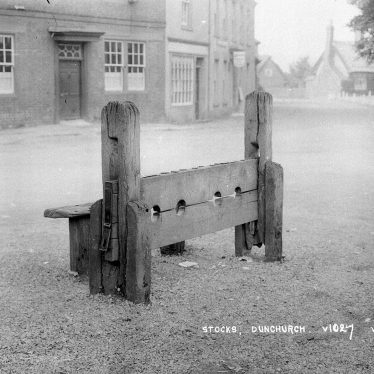 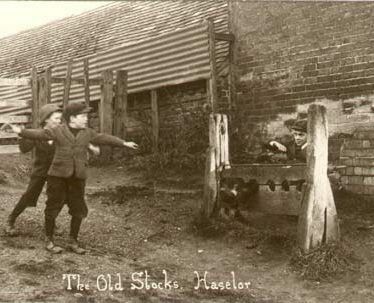 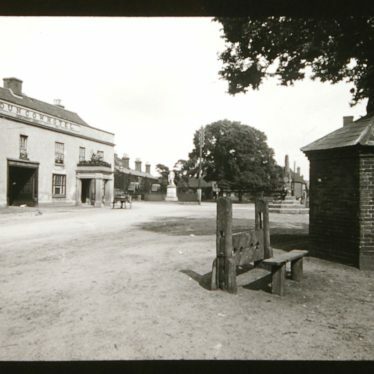 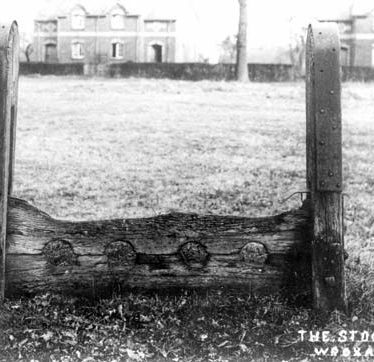 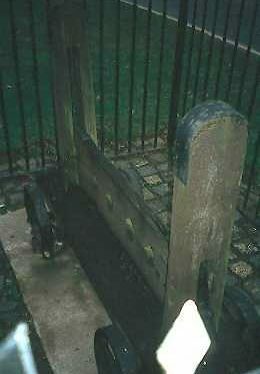 Explore Stocks and Gibbets around Warwickshire. 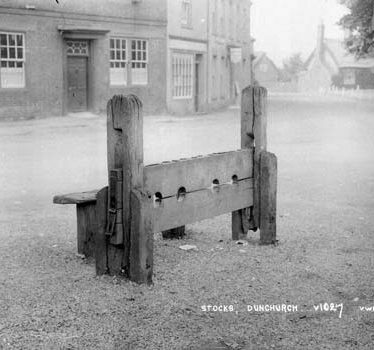 This map shows markers for every photo, article, historic site and catalogue record within the Stocks and Gibbets category.